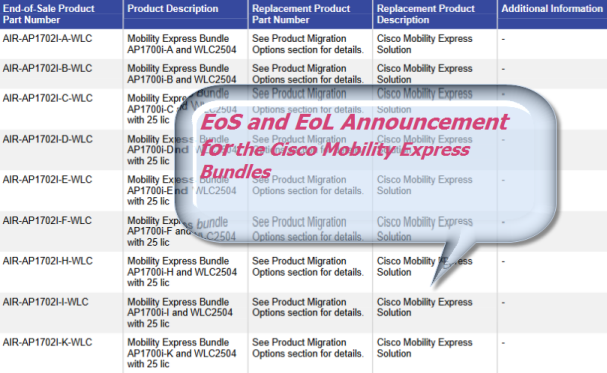 There are some EoS and EoL Announcements for the Cisco Mobility Express Bundles. Yes. 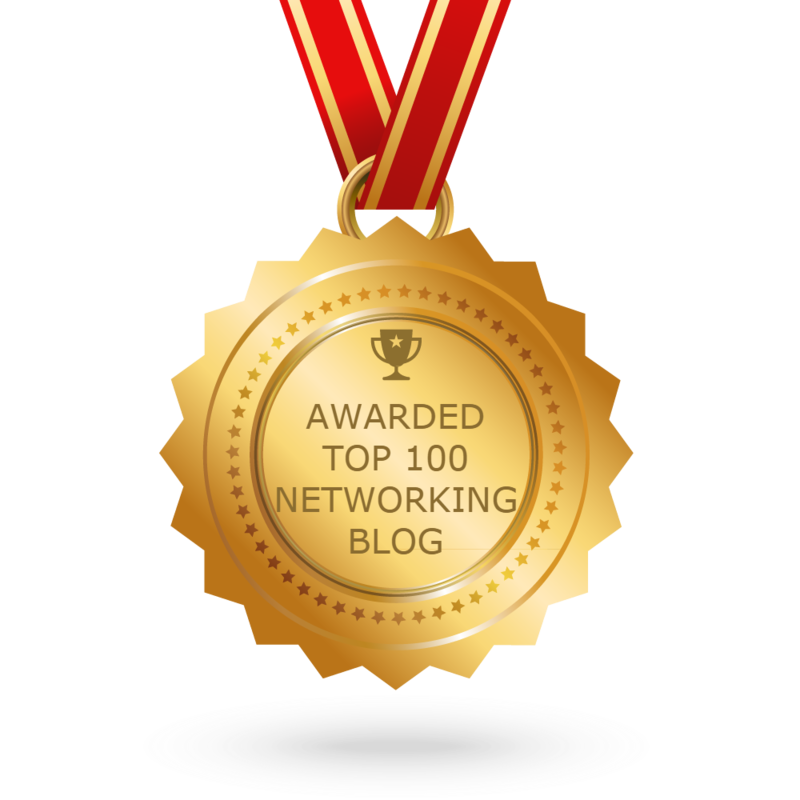 Cisco announced the end-of-sale dates for the Cisco Mobility Express Bundles. The last day to order the affected product(s) is August 1, 2016. In the following two tables, they will describe the end‑of-life milestones, definitions, and dates for the affected product(s) and the product part numbers affected by this announcement. Product Migration Options: Customers are encouraged to migrate to the Cisco Mobility Express Solution. Information about this product can be found at: https://www.cisco.com/c/en/us/solutions/enterprise-networks/mobility-express/index.html.